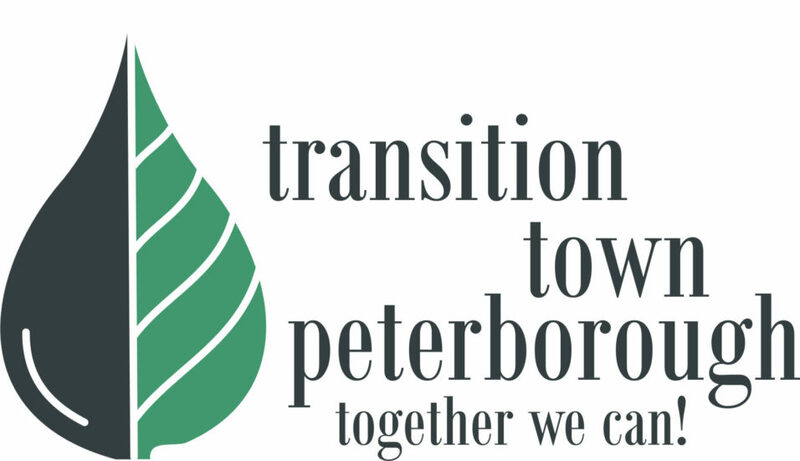 Transition Town Peterborough (TTP) is an all volunteer, non-profit organization using economic localization to reduce our community-wide dependence on fossil fuels while increasing local community resilience and self-sufficiency in food, water, energy, culture and wellness. 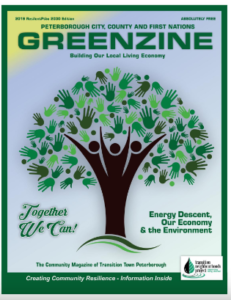 With a focus on community building, TTP is made possible by ordinary citizens working toward positive change. 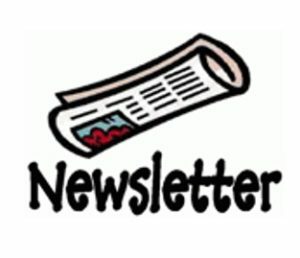 It is shaped and guided by all who are able to participate, in whatever capacity they can.